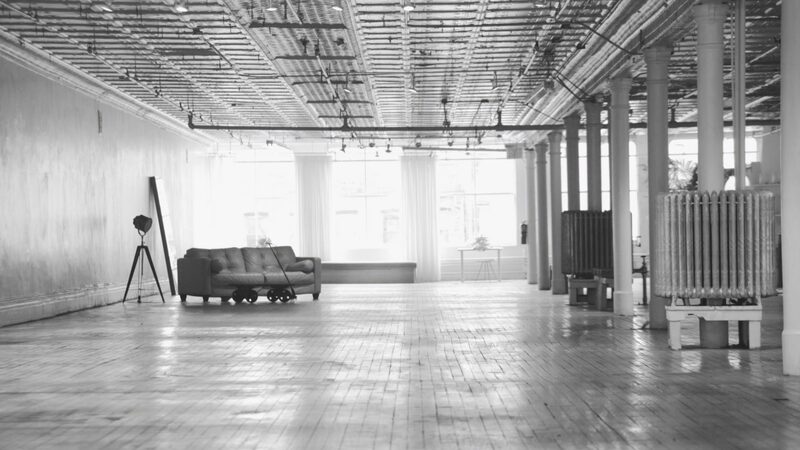 Privately owned unique commercial loft spaces are available for your next special event. Located in the heart of Manhattan’s SOHO district. Primarily used for photo shoots, fashion shows, and product launches, the spaces are highly customizable for a variety of events. Currently there are four lofts available: 1st (Ground floor), lower level, Second and Fourth floors. Constructed in 1890, this cast iron building was bustling area of Manhattan and was occupied by a famous textile manufacturing businesses. The lofts still retain many of the original details. Each loft is 10,000 square feet (50 x 200) that goes from one end of the block an Broadway to the other end on Mercer. The lofts have natural light flooding in through twelve floor to ceiling sash windows looking out onto Mercer and Broadway. Follow us on social media for updates on events we have hosted and clients we are working with. For any questions, do not hesitate to contact us.